Researchers raise concerns about worker exposure to hazardous flame retardant chemicals at an e-waste dismantling facility in Ontario. These chemicals are linked to serious health concerns and are associated with damage to neurological and reporductive system, as well as diseases like cancer. 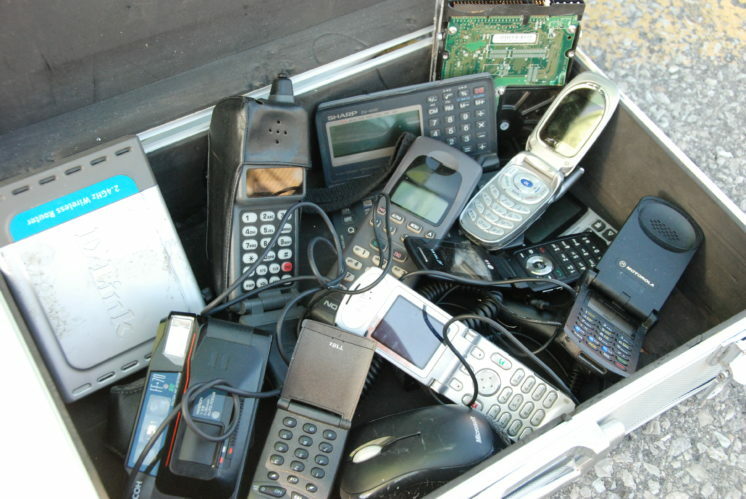 At the facility, items such as TVs, cell phones, printers and other everyday electronics are dismateled. 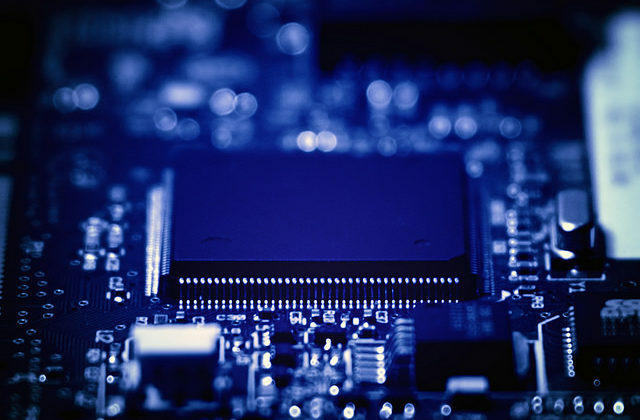 Flame retardant chemicals used in these electronics can escape into the air, allowing them to be inhaled and transfered to surfaces – leading to exposure through skin contact and ingestion. 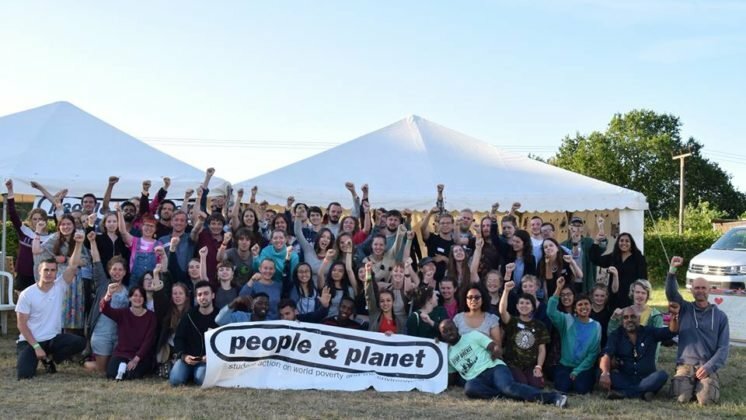 With inadequate controls to prevent this, such as ventilation and regular cleaning, and a lack of protective equipment in the facility, workers at the facility were regularly exposed to harmful levels of these chemicals. Reseachers also suggested that workers were not properly trained and educated about these potential risks and how to manage them. 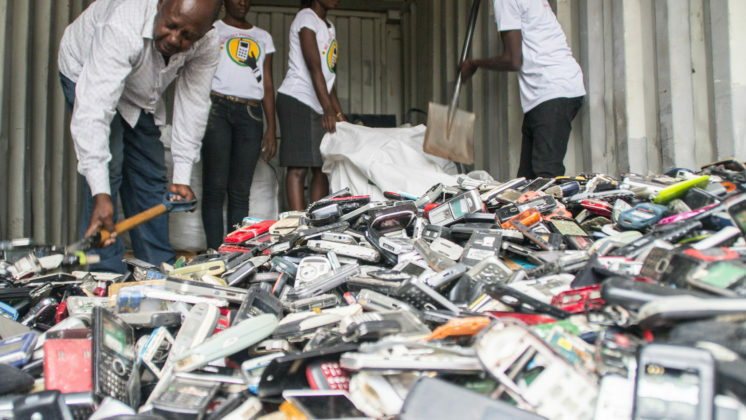 With growing levels of e-waste globally, the safe management and disposal of e-waste is becoming a growing issue in both developed and developing nations. 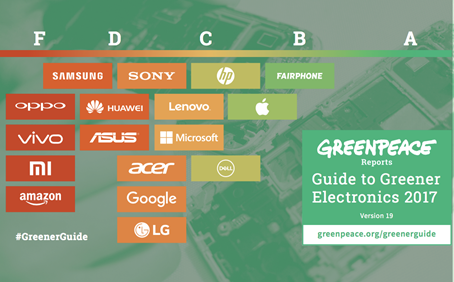 Government policy and electronics manufacturers/brands have a responsibility to ensure that electronics, and the chemicals within them, are disposed of sustainably. 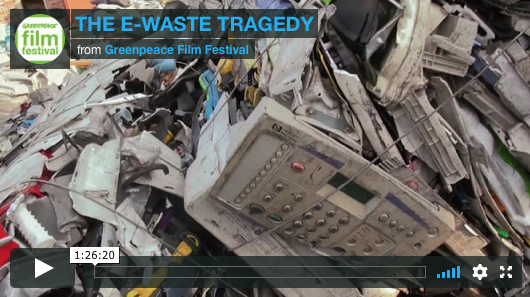 Research highlights the opportunities and challenges in addressing unsustainable e-waste. 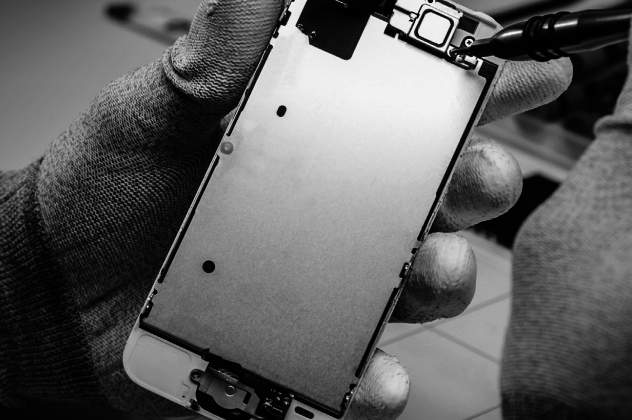 Planned obsolescence must stop to pave way for sustainable smartphones. 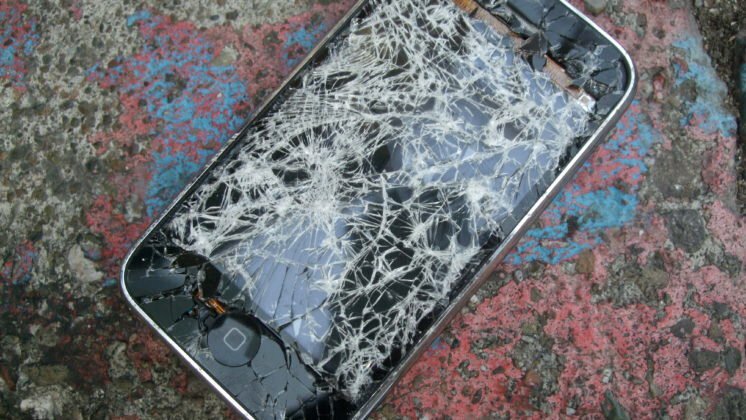 In response to growing concerns over the design of smartphones and their short lifetime – of just 2 years – a group of NGOs across Europe have launched a campaign to demand for more sustainable tech…. 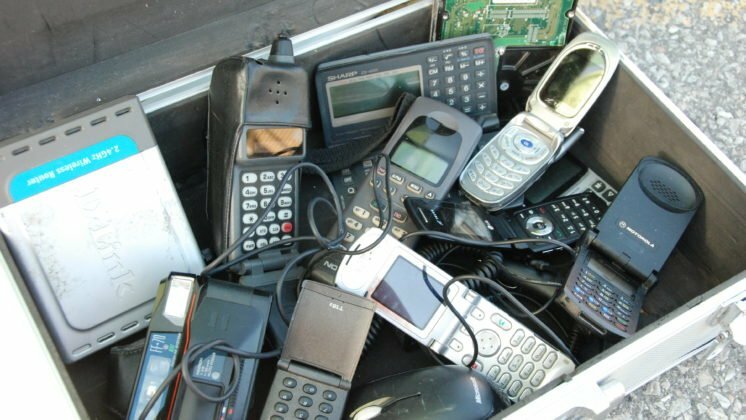 Circular business models can reduce waste and provide business opportunities in the Mobile Phone Industry. 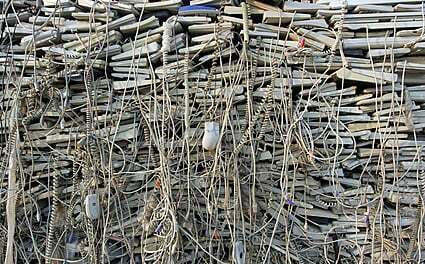 Within many households, old electronics remain unused until being thrown into landfill. 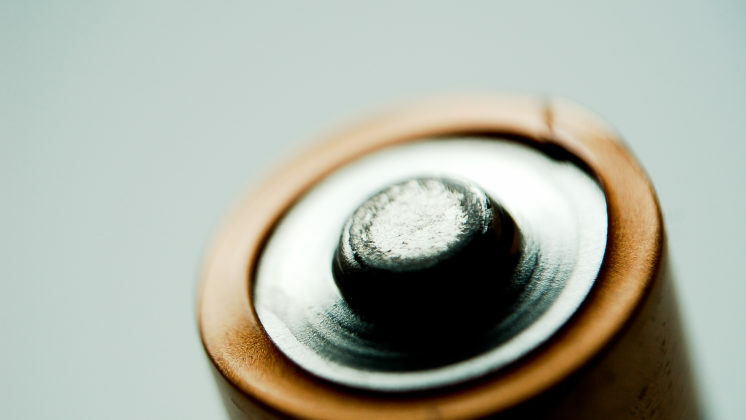 However, these devices contain precious raw materials such as gold and silver – a circular economy approach would enable greater recovery of these….